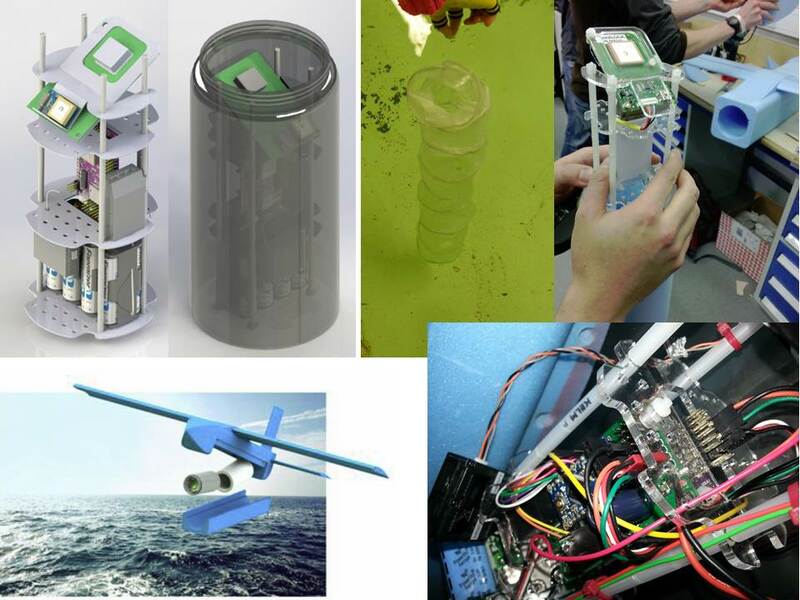 Scientists from the Scottish Association for Marine Science (SAMS) set the following challenge: design an ocean drifter (an instrument package used to chart surface currents on the ocean), which can be deployed from a long distance, without the need for expensive research vessels. Responding to this requirement, fourth year students from the Faculty of Engineering and the Environment, supervised by ASTRA staff and PhD students, designed and built a prototype glider, which, carrying the instrumented buoy and its drogue in its fuselage, can be launched from a high altitude balloon. The glider, fitted with an autopilot (which doubles as the drifter’s on-board computer), flies to the target location, where, a few meters above the water it disintegrates, releasing the drifter. The first ‘live’ deployment of the system is planned for later this summer.